Make use of our massive number of industry connections to find a shipping solution that meets your needs. 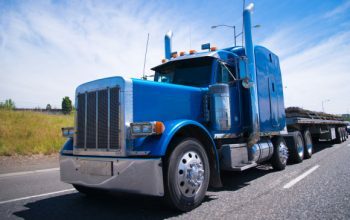 Shipping a large item or a large number of items that will require a full trailer or more? We’ve got you covered. 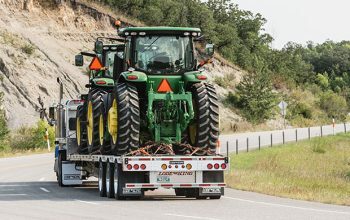 Have a smaller item that you need shipped but don’t require a full trailer? No problem — we quote based on size. Shipping items that are overweight or over dimensions? 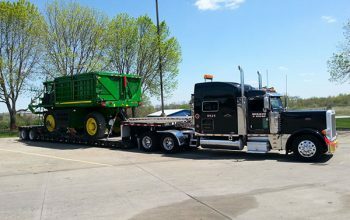 We handle over 100 oversize loads every year. 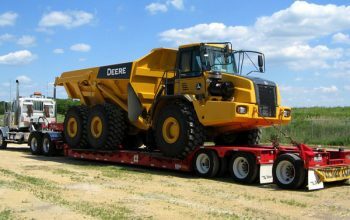 We have decades of experience moving heavy equipment, farm equipment, military equipment, vehicles, ATV’s, parts and more. 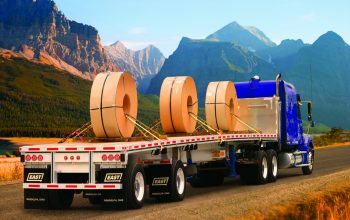 Keep your projects on-time with safe and timely material shipping. 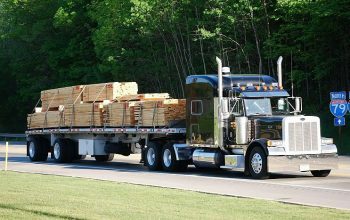 We ship lumber, steel, concrete and more. Shipping an item across international borders can be a painstaking process. 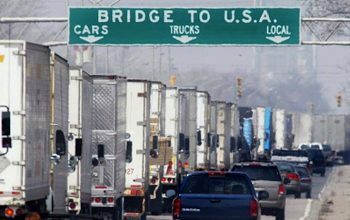 Luckily, our partners are customs experts.